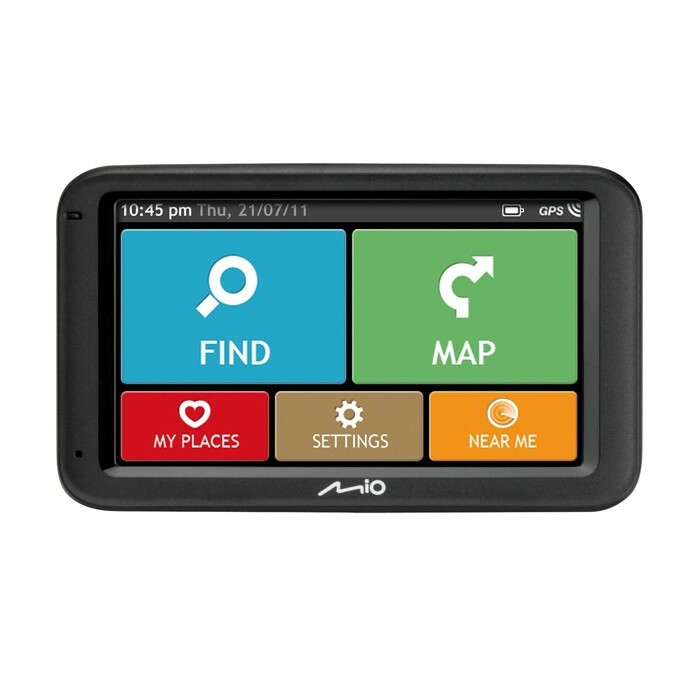 The new Moov M613 LM is packed with practical features and comes with Lifetime Map Updates, so you never have to worry about new maps or road changes anymore. 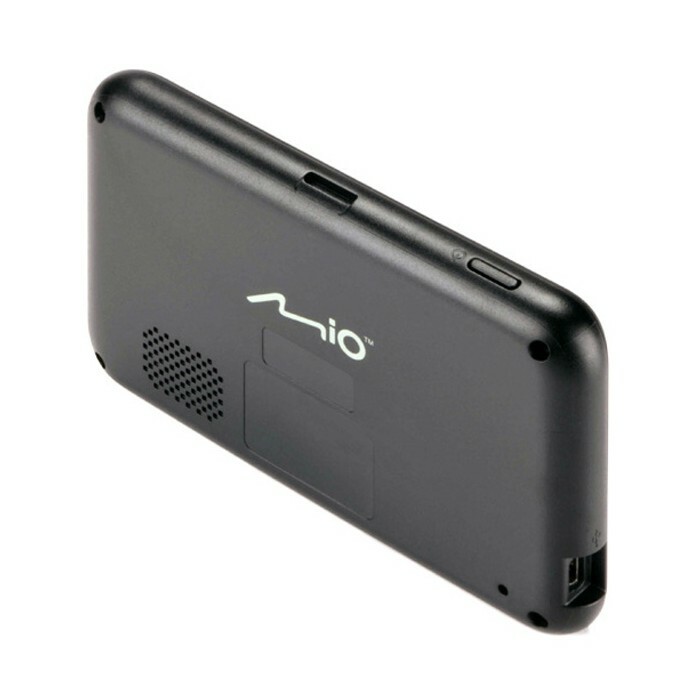 The device will guide you to the new streets and addresses without hesitation. 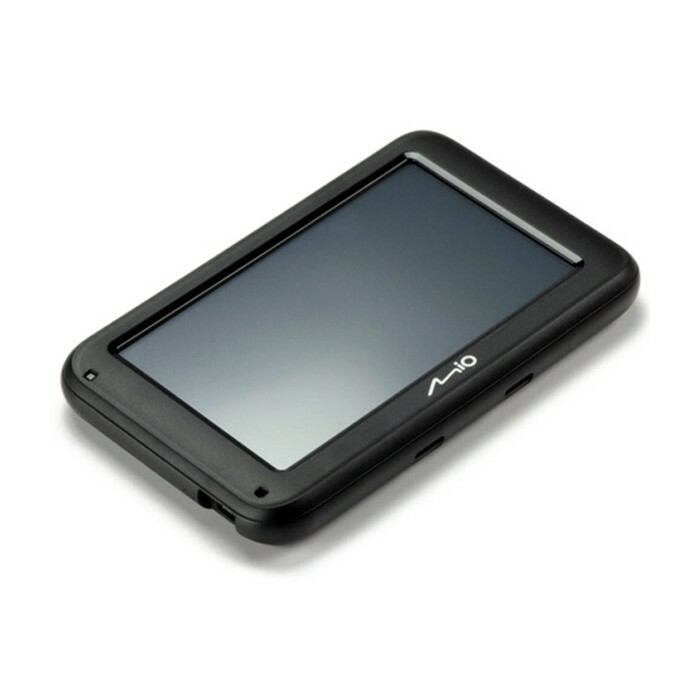 Simply connect the Moov M613 LM to your PC and install the MioMore desktop software to check when updates are available. You will receive new maps for the lifetime of your device, up to four times a year. 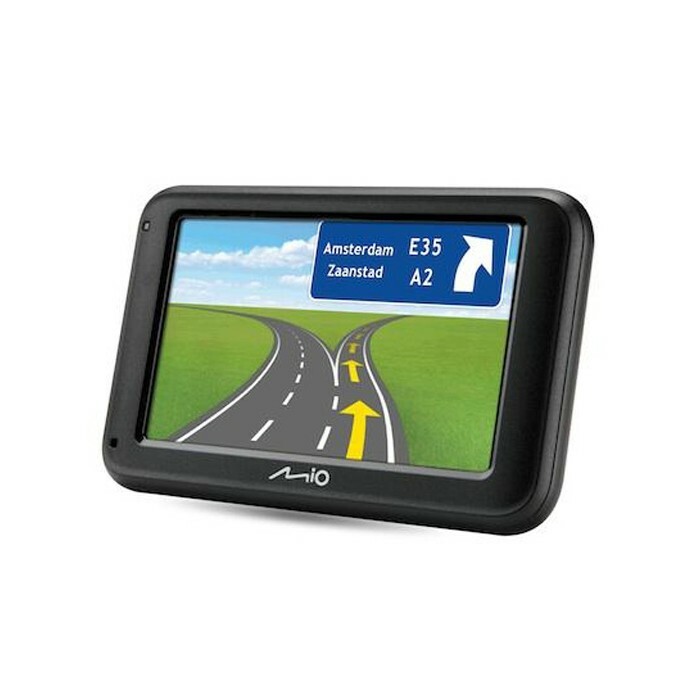 The 5 inch extra large widescreen display shows 32% more viewing area than a 4.3 inch display, giving you the comfort of larger maps for clearer directions and larger buttons for easier controls. When driving it’s important to make sure you’re in the correct lane to ensure you make the right turn at the right time. 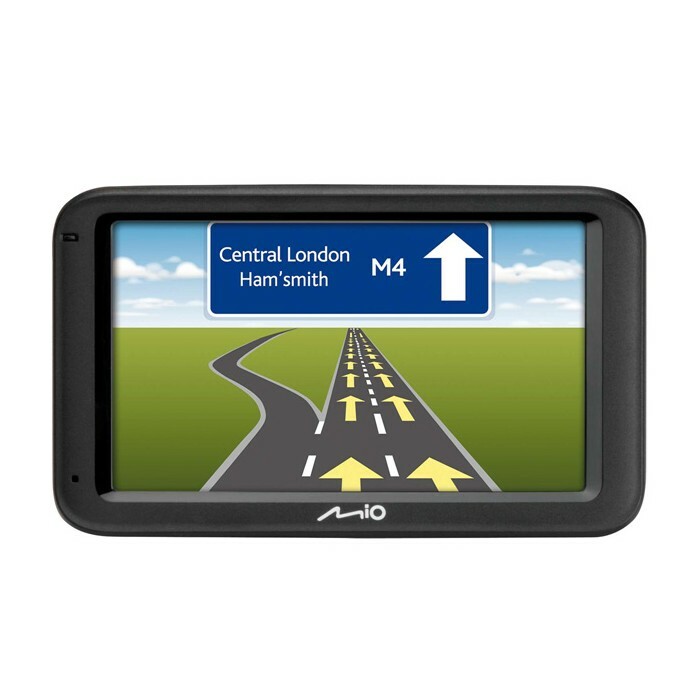 Lane Guidance prepares you for your journey ahead by telling you which lane you need to be in, and Junction View provides realistic 3D views to ensure that you know where your highway exit is. 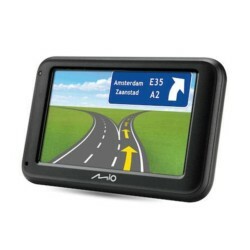 The device also warns you of safety camera locations, gives instructions for the correct lane required on motorways, and tells you the street name for your turn via Text-to-Speech.